Adventures in Odyssey is approaching its 30th birthday! 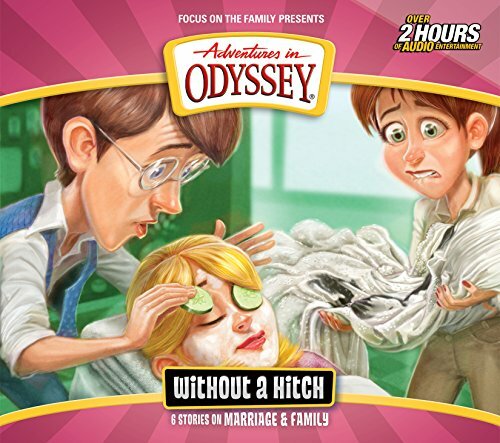 For nearly 30 years, AIO has been entertaining families with enthralling storylines that teach biblical values disguised in humor. Young and old alike will be delighted to meet all the characters of Odyssey and follow them on their adventures.